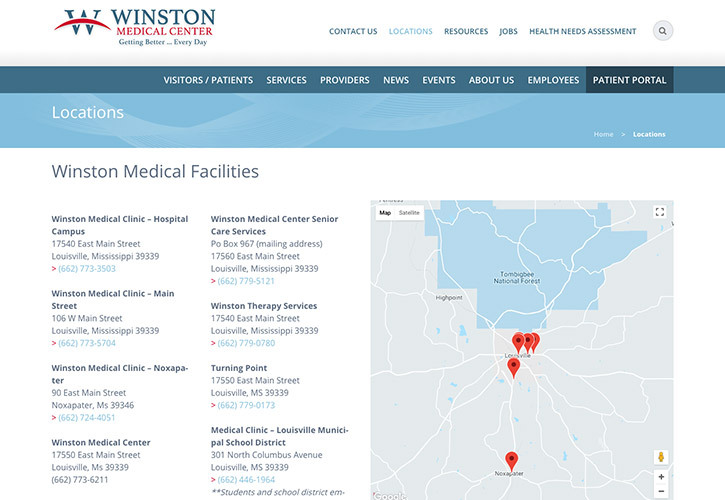 In April 2014, a devastating tornado swept through Louisville, Miss., destroying Winston Medical Center’s (WMC’s) 60-year-old facility. Prior to the tornado, WMC had been dealing with inconsistency in its identity, messaging and public relations. 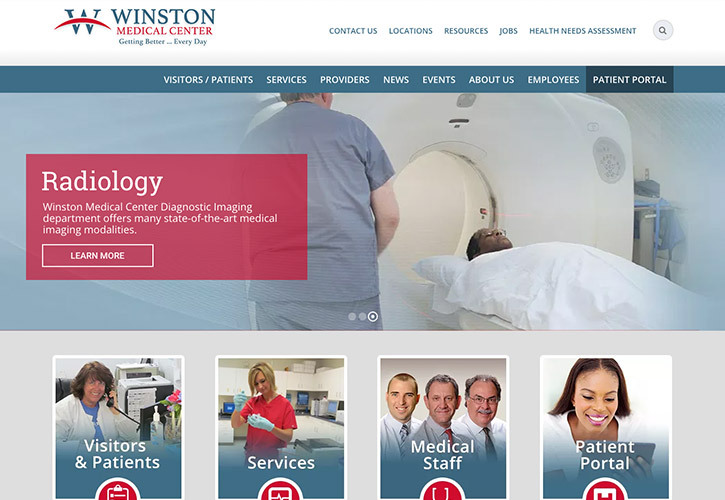 The Cirlot Agency was selected to promote the rebuilding of the hospital, and to implement an integrated communications strategy that would rebrand WMC as a state-of-the-art medical facility. 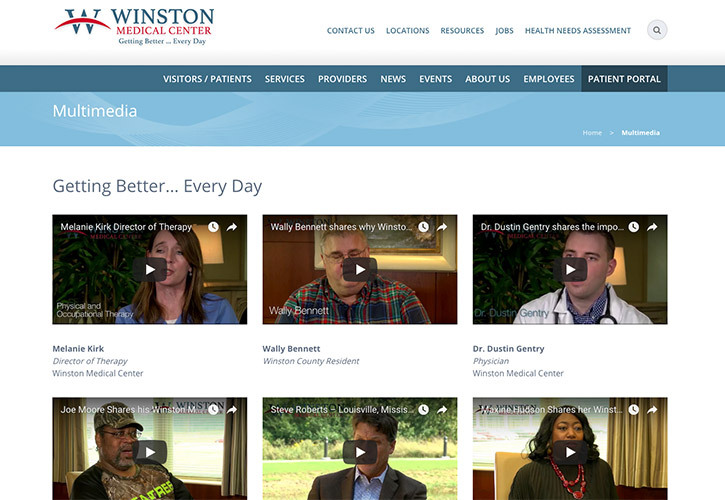 Winston Medical Center’s rebranding process began with a strategy session during which key leaders of the hospital gathered to discuss history, culture and objectives. 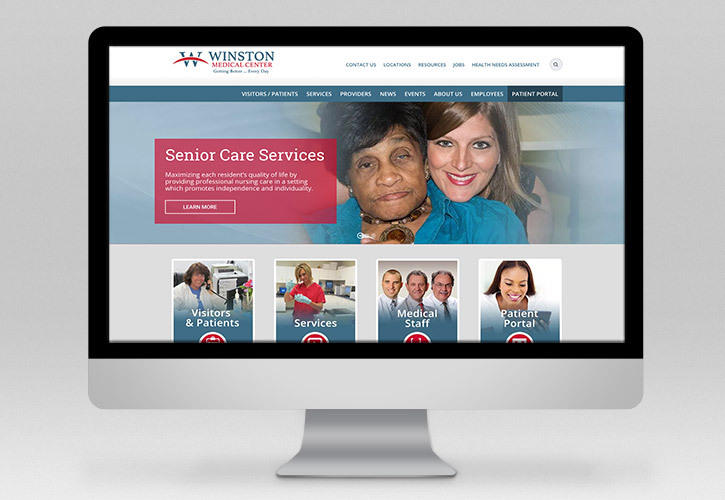 Following the strategy session, The Cirlot Agency researched the current perceptions of the community, then developed a brand identity that better aligned with the hospital’s goals and objectives, allowing the hospital and its leaders to deliver a cohesive message throughout all communication efforts and effectively tell its story of rebuilding and community involvement. The Agency developed creative concepts for a branding awareness campaign and executed social media messaging and advertising. Working to unify all external and internal communications, the Agency coordinated content development, event support, media relations, internal communications and sponsorships. 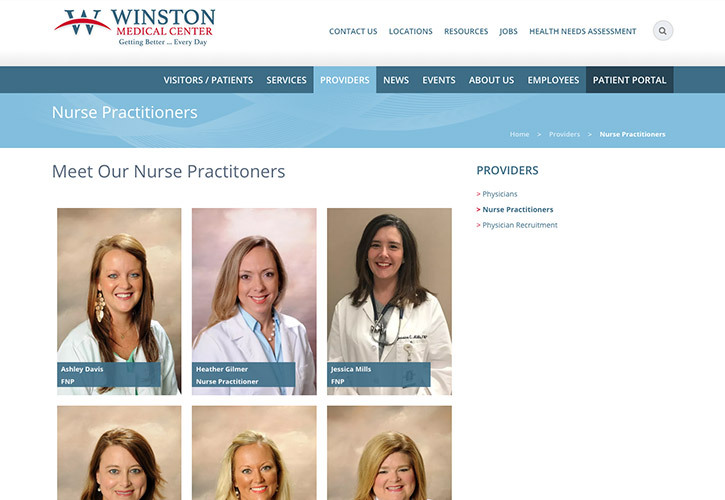 Additionally, the Agency reskinned the website, making it more user friendly and improving navigation. 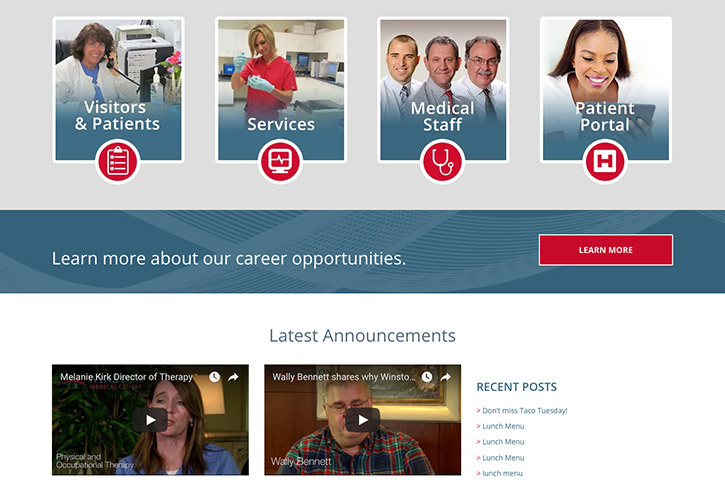 However, most impactful, the Agency created videos of employees and patients giving first-hand accounts of what the rebuilding efforts meant to the hospital and community. 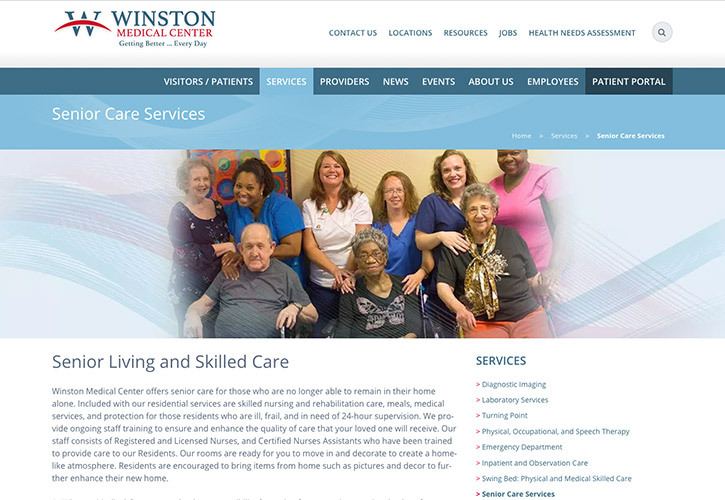 The rebranding of Winston Medical Center has resulted in a cohesive, clear message across all communications and advertising efforts. As WMC continued to build on the momentum of the grand opening, there was a substantial increase in social media engagement, as well as an earned media value of $1.1 million.